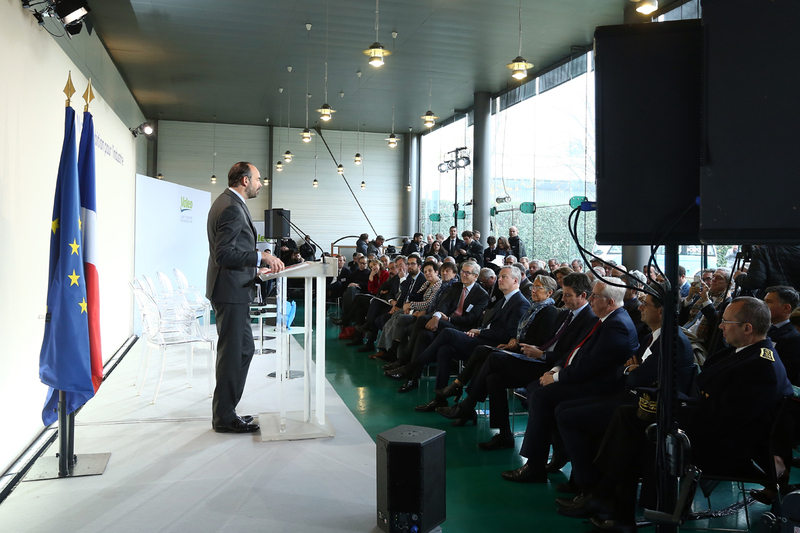 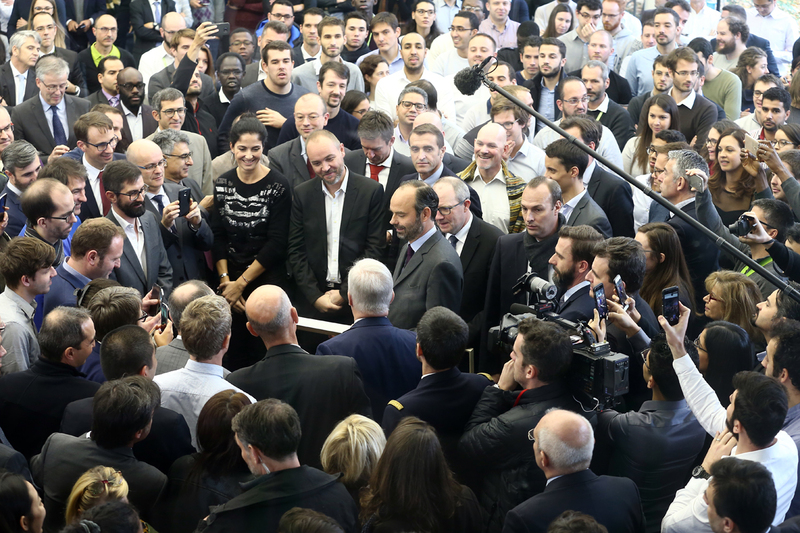 On Nov 20, Chairman and CEO of Valeo Jacques Aschenbroich welcomed French Prime Minister Edouard Philippe and hosted the annual National Industry Council meeting at our Bobigny R&D center. 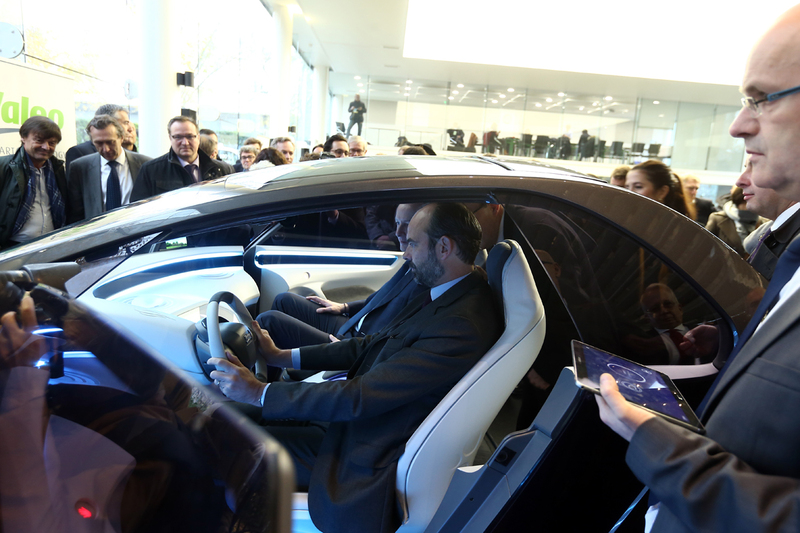 Edouard Philippe and other national ministers experienced the autonomous vehicle and smart learning cars, learnt more about the growing role of artificial intelligence in the automotive industry. 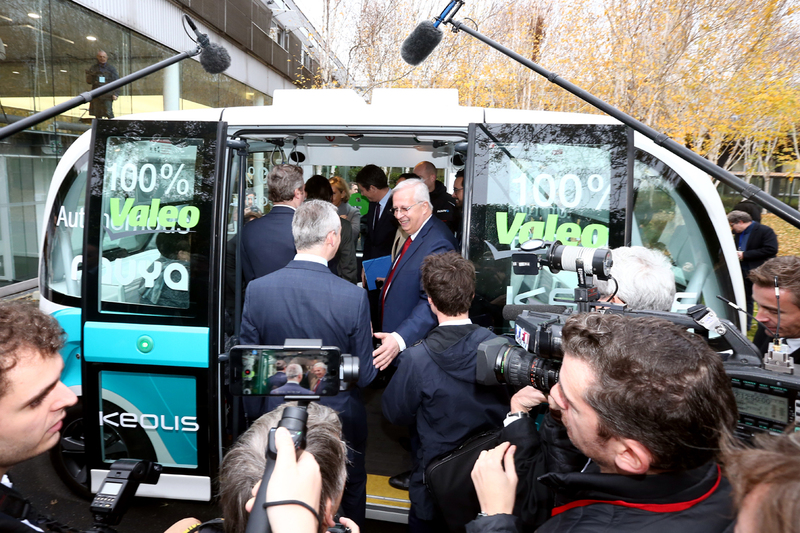 Employees of Valeo working on our autonomous vehicle technology also had the chance to exchange ideas and their experiences with the Prime Minister. 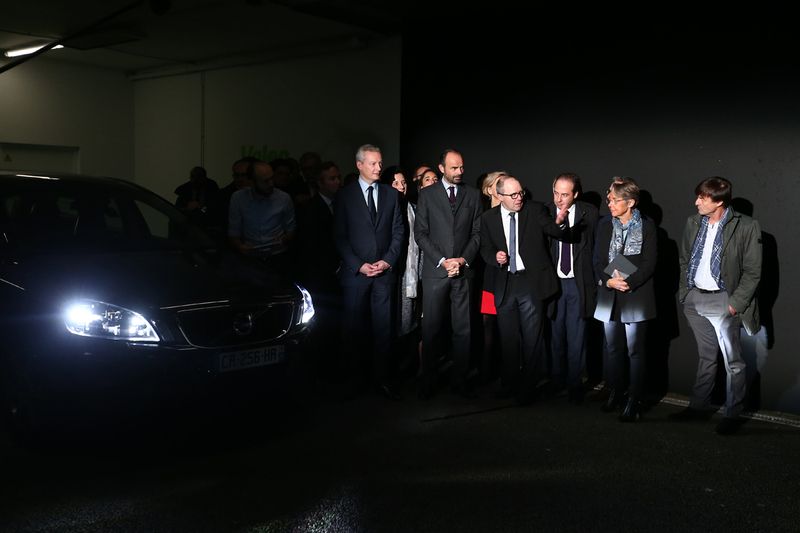 The Valeo Bobigny site is the R&D center of the Group’s lighting activities, an area in which Valeo is the world leader. 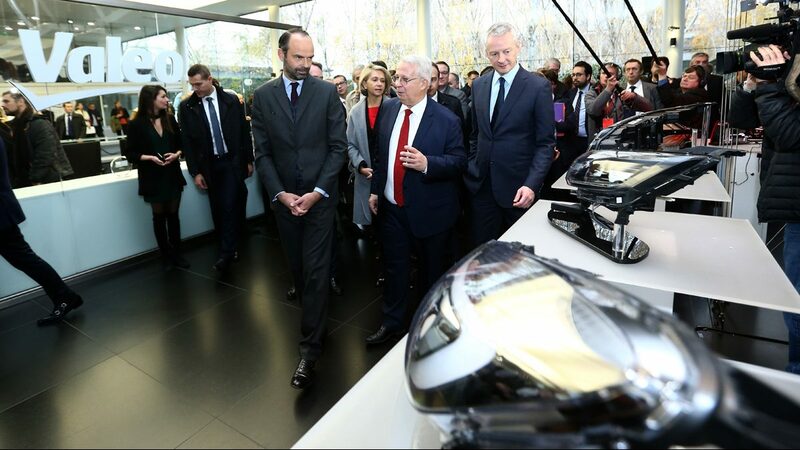 It is also an important research centre dedicated to the development of future lighting, signaling and interior lighting solutions that will bring to the user, beyond their original function, communication with the environment, driving aids, safety but also comfort and well-being for a new travel experience. 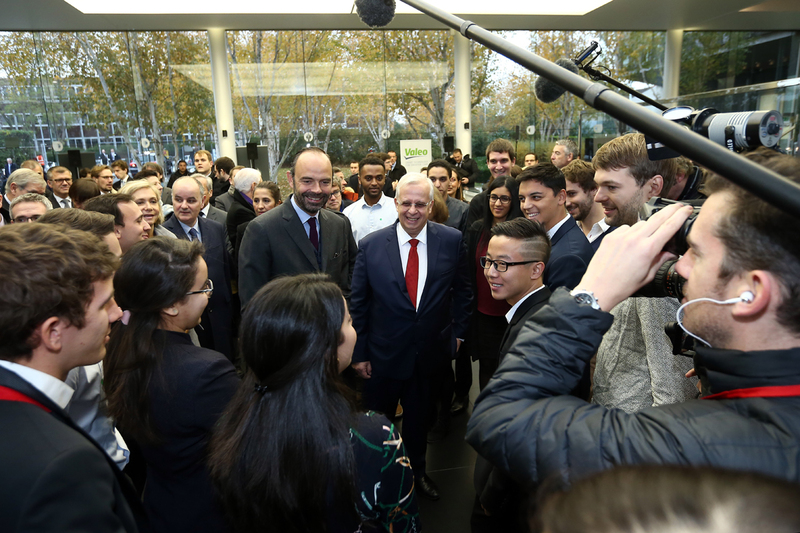 The Valeo Bobigny site also hosts research teams dedicated to innovations in comfort and driving assistance, and more specifically research activities on the development of autonomous vehicles.